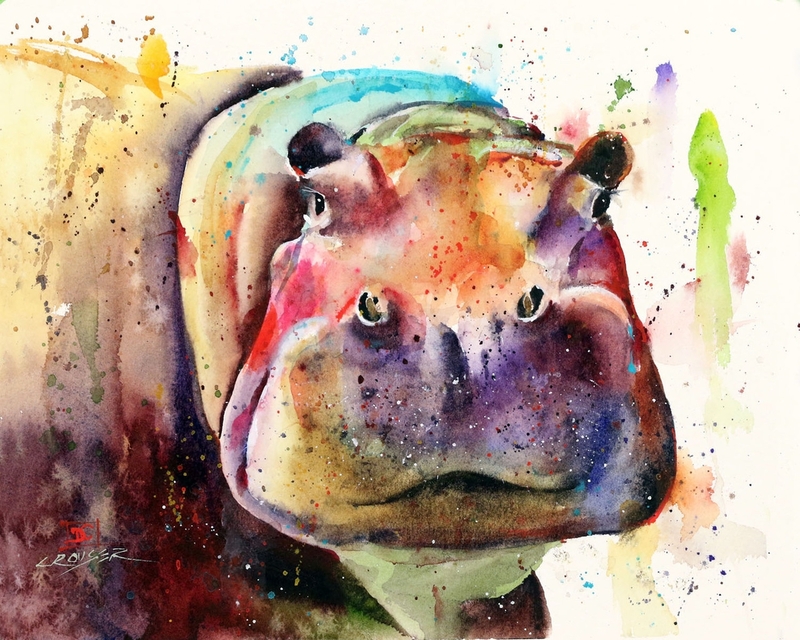 Beautiful animals painted with a minimalist approach. 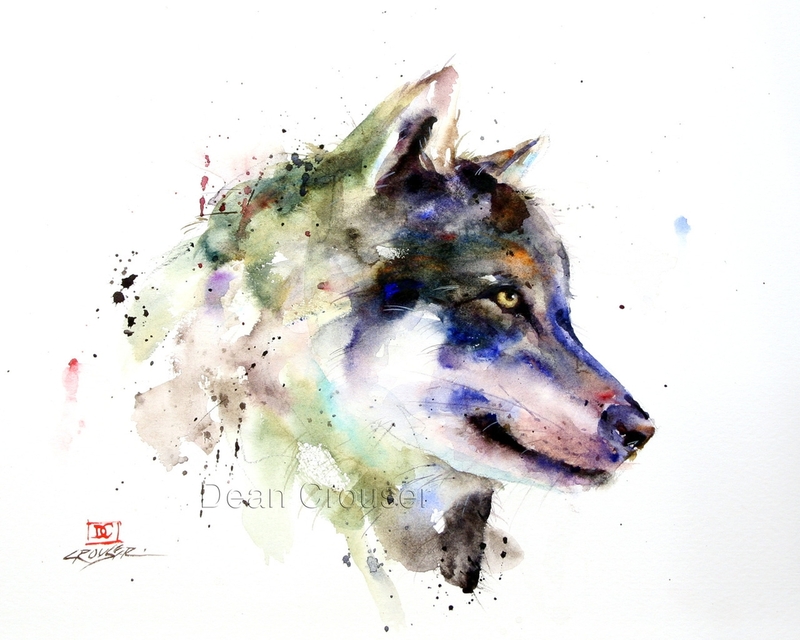 Dean Crouser has always had a fascination for fishing, camping and the outdoors, wich gives him an extremely varied number of creatures to choose from. 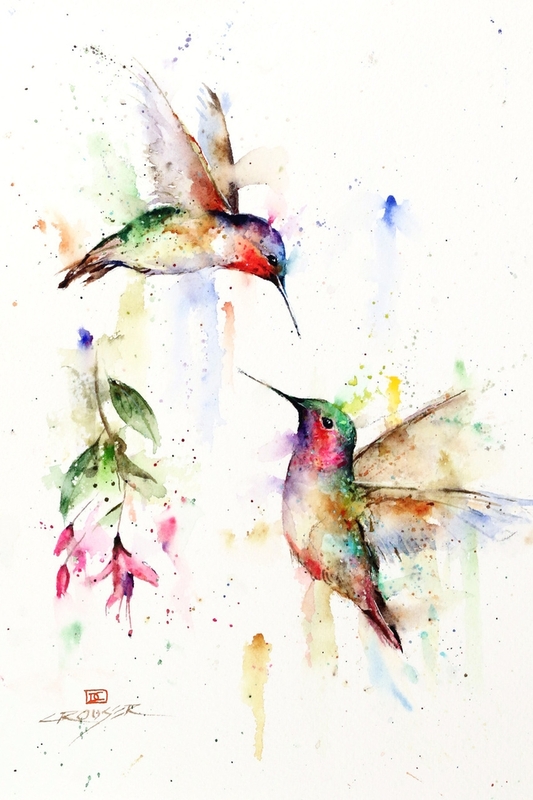 Extract from the artist: "My goal is to capture the beauty and simplicity of a scene in a manner that people haven't seen a million times before." 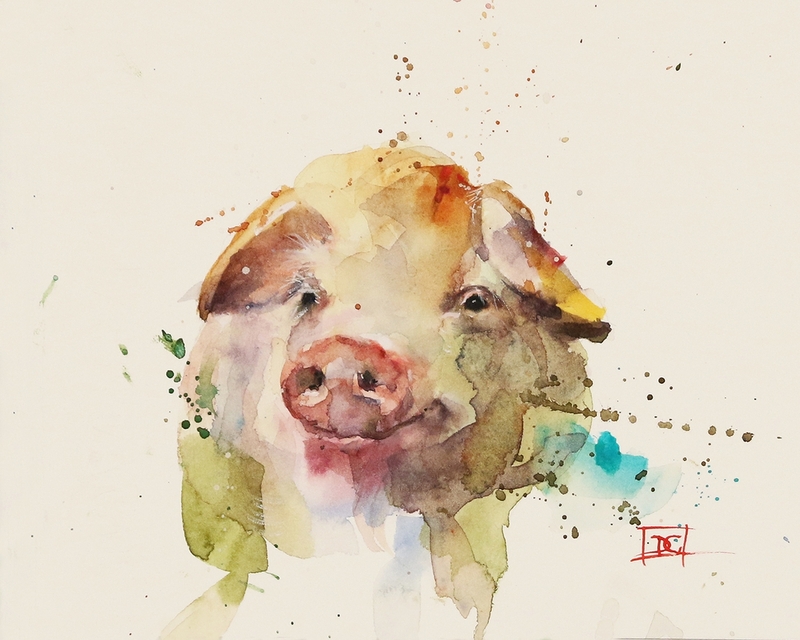 As I mentioned above, he has a minimalist approach to his work, making sure there is everything you need in the watercolor painting, to recognise and appreciate the expressions of the subjects he paints. 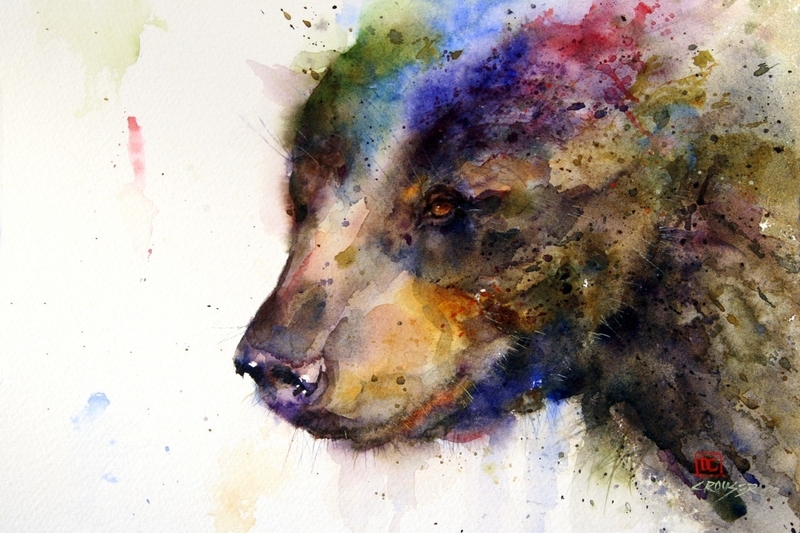 Extract from the artist: "I am always striving to say the most with the least and like to keep my work loose and spontaneous." 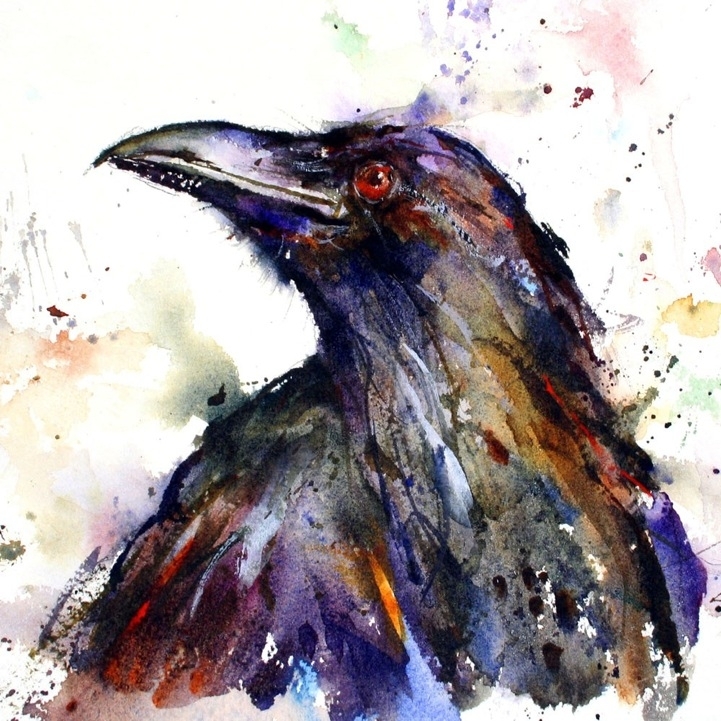 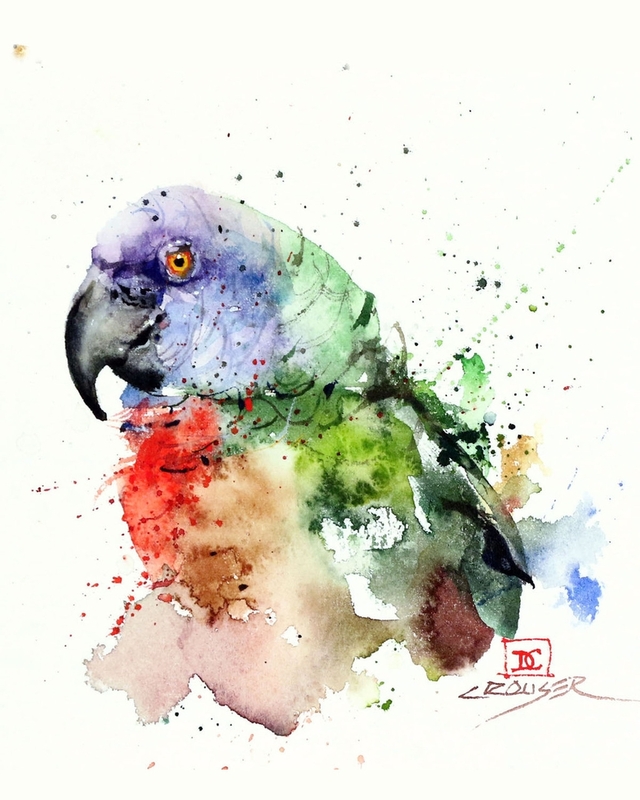 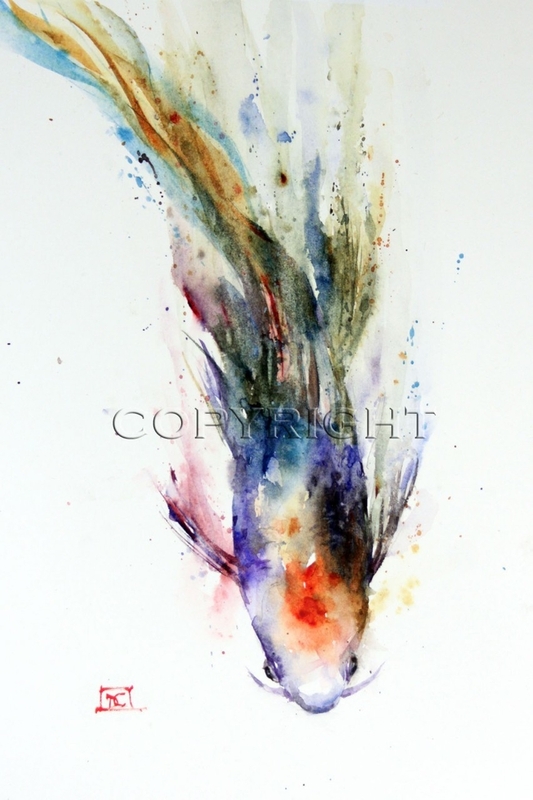 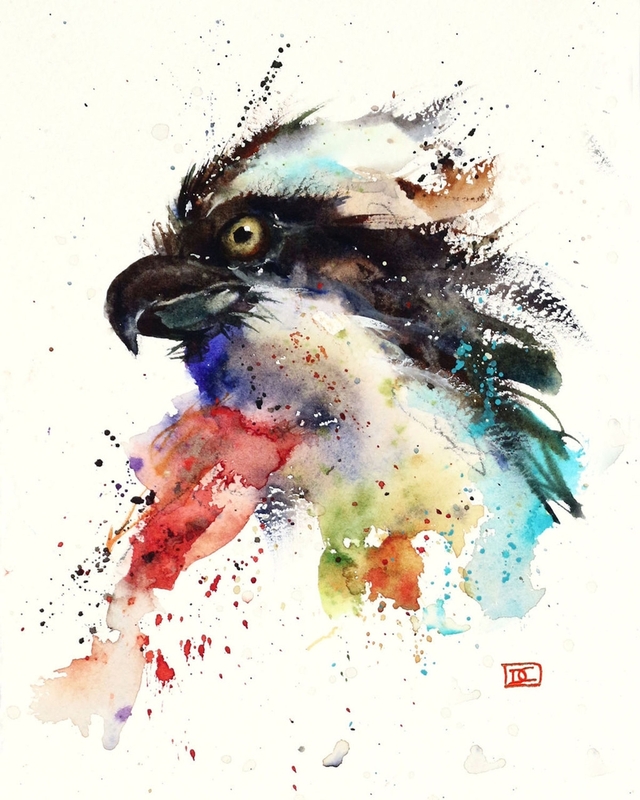 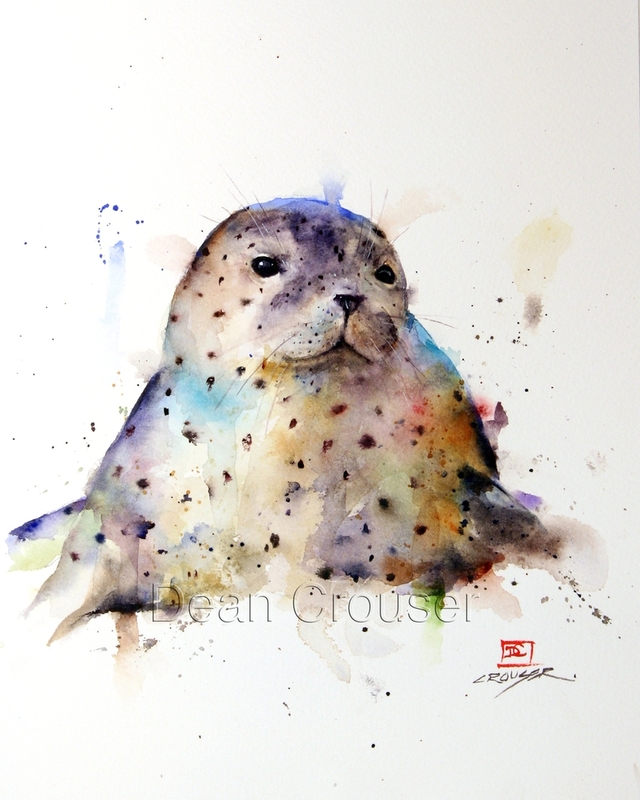 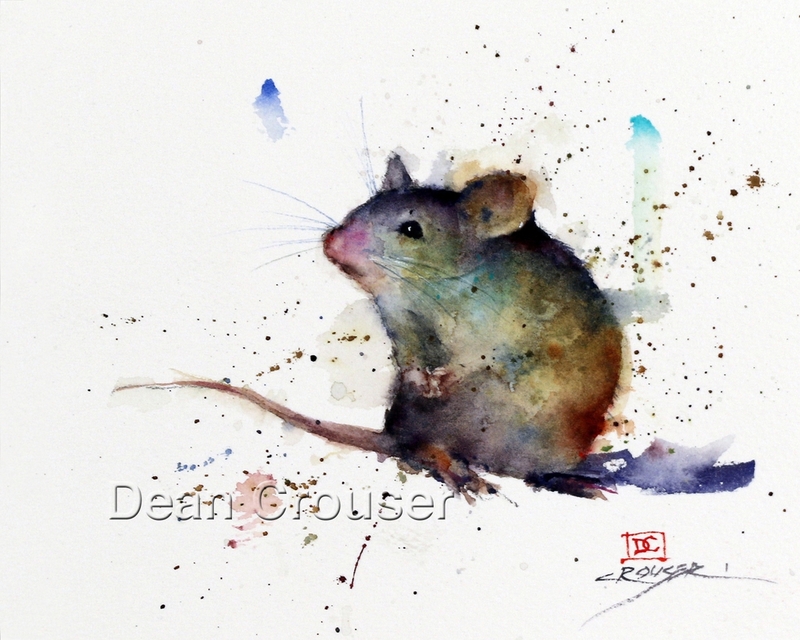 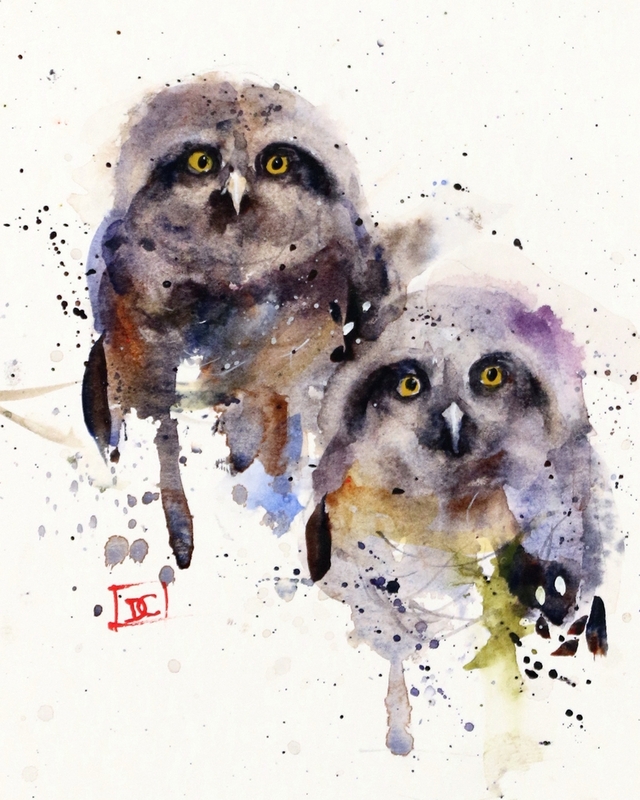 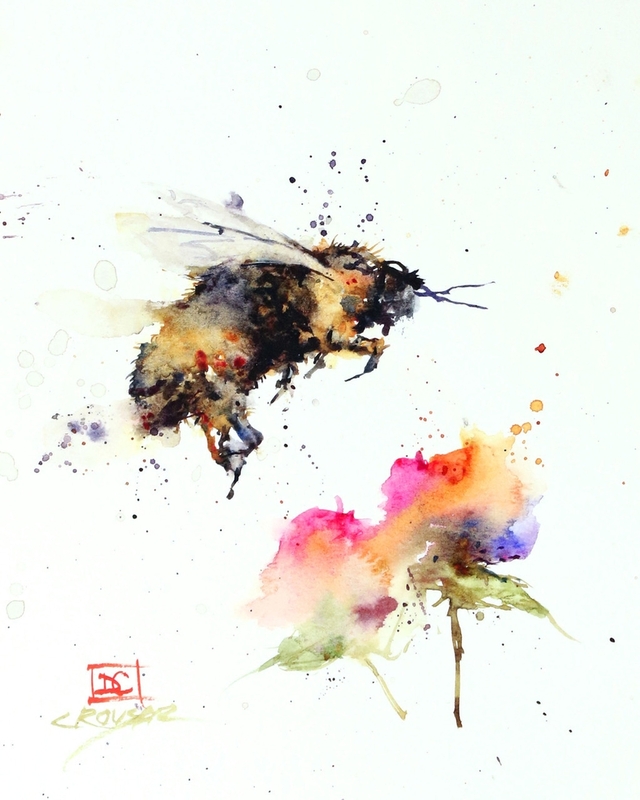 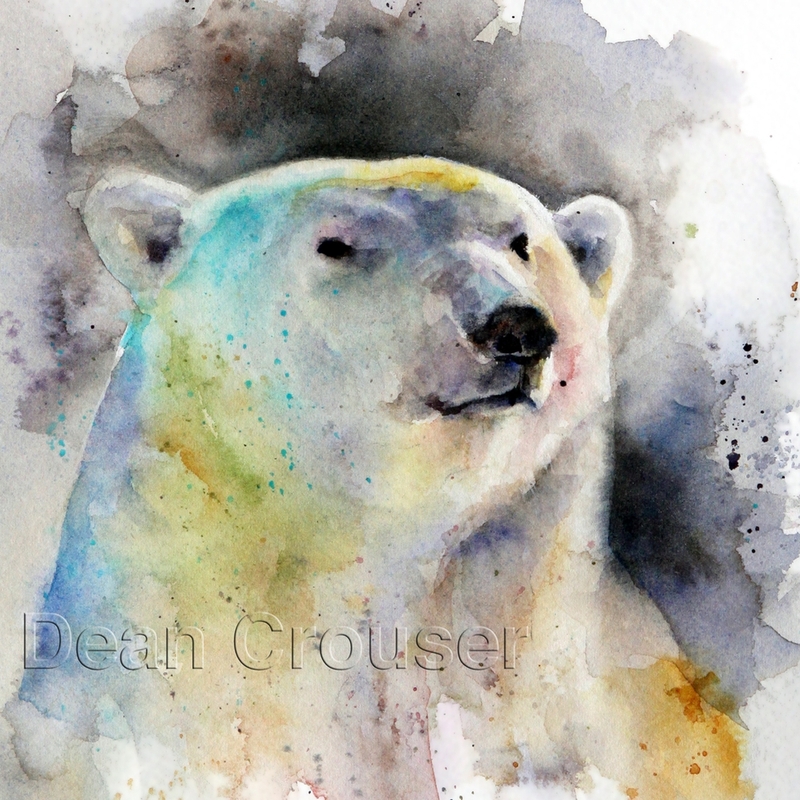 Enjoy these beautiful wild creatures viewed through the eyes of this talented artist.